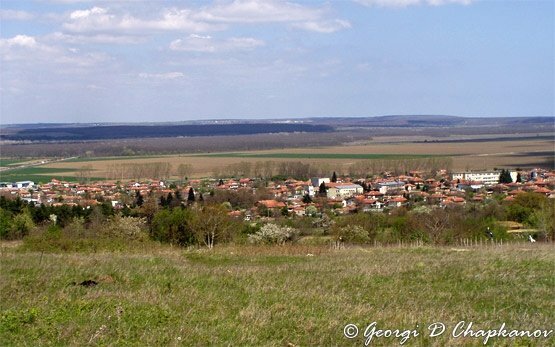 STARO ORYAHOVO » Staro Oryahovo is a small village located 35 km south of Varna on the main coastal road between Bourgas and Varna. 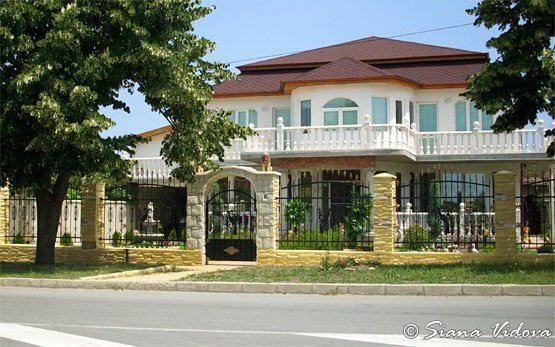 It is just 30 minutes away from Varna International Airport and 75 min away from Bourgas International Airport, 4 km away from a large coastal nature reserve and 7 km from Shkorpilovtsi holiday village. 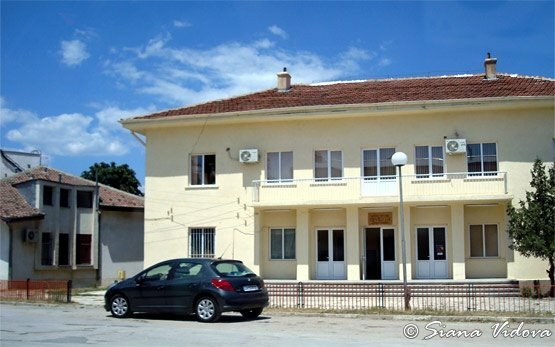 The village offers cosy and cheap accommodation in family houses and inexpensive traditional restaurants.